You may be sad to see the back of summer, but autumn is full of wonder, including drifts of richly-coloured leaves, golden twilight and the smell of woodsmoke. So rather than regretting the end of your holidays or counting down the days to Christmas, don your boots, grab your scarf, and revel in the ‘season of mists and mellow fruitfulness’. 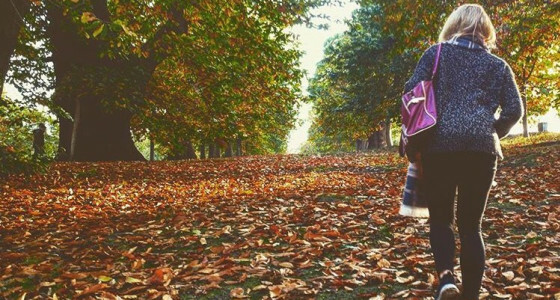 Here’s how to make the most of your autumnal weekends. 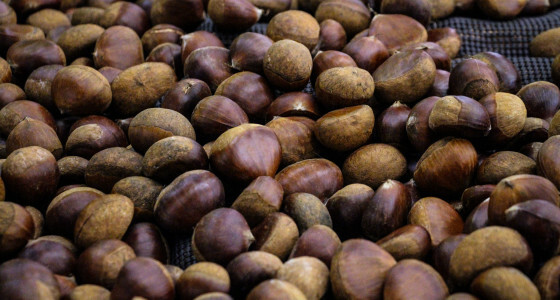 September through to November is the best time to find an abundance of wild mushrooms, and there are other foods ripe for foraging during autumn too, including sweet chestnuts. After a few hours out in the autumnal air, you can come home and cook cosy seasonal recipes like soup, chutneys and crumbles. If you’re keen to go fungi-foraging then be sure to join an organised trip or go with an experienced guide, as eating the wrong mushroom can lead to poisoning, and it’s difficult for beginners to tell one type of mushroom from another. Check out this list of foraging experiences to find one near you. Few autumn activities are more magical than a lantern-lit walk, and the Woodland Trust is running a whole host of these over the next couple of months, from the ‘River of Life’ walk down in Devon to the ‘Light up your Lantern’ event in the Glen Finglas forest in Scotland. You may have the opportunity to join a lantern-making workshop before the walk, or otherwise bring along your own lantern to light your way. Find a full list of locations on the Woodland Trust’s website. 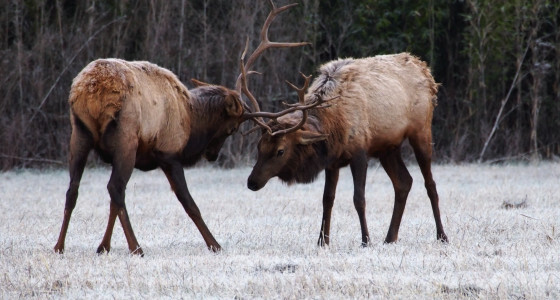 During autumn, stags lock antlers in head-to-head battle, competing for female deer. It’s a spectacular sight, and you can watch it in parks and grasslands around the country. London’s Richmond Park is a top deer-watching spot, with over 600 red and fallow deer roaming freely. If you’re in another part of the country, look at the National Trust’s list of deer rut rambles, pointing the way to deer-friendly walks in counties including Hertfordshire, Yorkshire, Sussex and Shropshire. If you’re an early riser then you’re in luck, as rutting activity is most intense just after dawn, although you may catch some action at other times of day too. Be sure to stay a sensible distance from the stags, as they can do damage. Arboretums are a little like outdoor living museums, devoted to the planting of trees and shrubs for research, education….and instagramming. Now’s an excellent time of year to make a trip. Autumn is when trees like maple and cherry look their finest, their leaves turning shades of hot red and sunshine yellow. There are arboretums up and down the country, and many have cool features and run seasonal events. Westonbirt National Arboretum in Tetbury, for example, has an awesome treetop walkway, and runs family autumn trails through October and November. 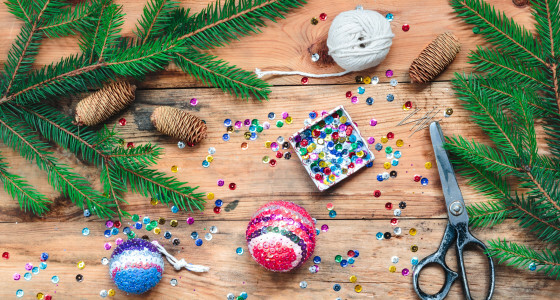 Christmas is still a while away, but if you want to save money on gifts, cards and decorations, autumn is the time to sign up for some craft workshops and get creative. From rolling your own beeswax candles to creating your own Christmas wreath, there’s a whole range of seasonal activities out there for the taking. The National Trust has a list of crafty Christmas events, many of which run during November and early December.